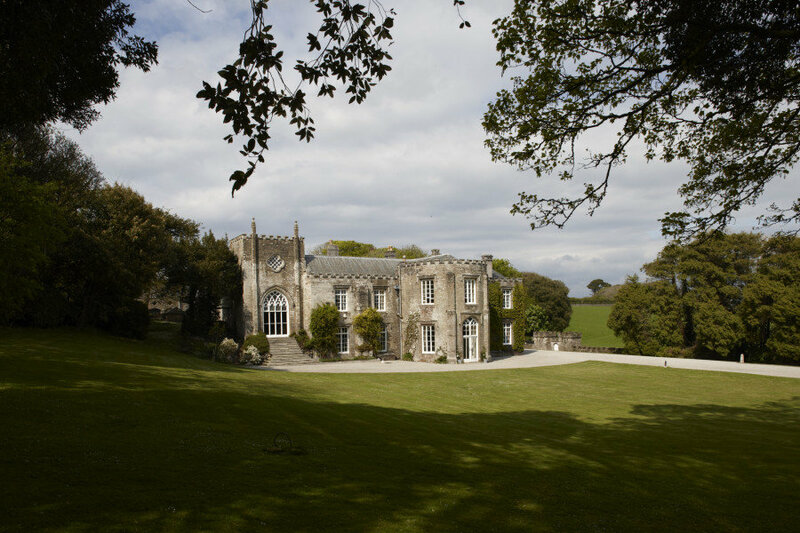 Prideaux Place is an impressive manor house located just outside the beautiful fishing port of Padstow. Home to far-reaching views of the Camel Estuary and Bodmin Moor, it’s one of the most beautiful places to visit in Cornwall. Since its completion in 1592, the estate has been home to fourteen generations of the Prideaux family - including the current owners Peter and Elisabeth Prideaux-Brune who inherited the house in 1988. 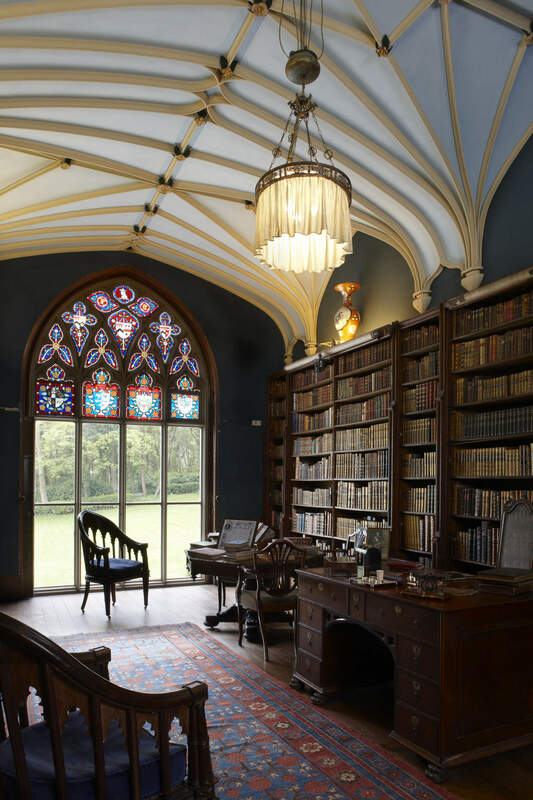 Originally an E shaped design, the property has since undergone many alterations, including the addition of many Gothic revival features during the eighteenth century. 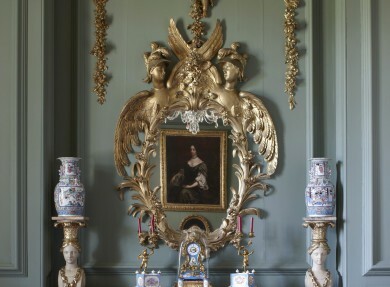 This included the creation of an extension to the south façade of the house that provided a hall, drawing room and library. 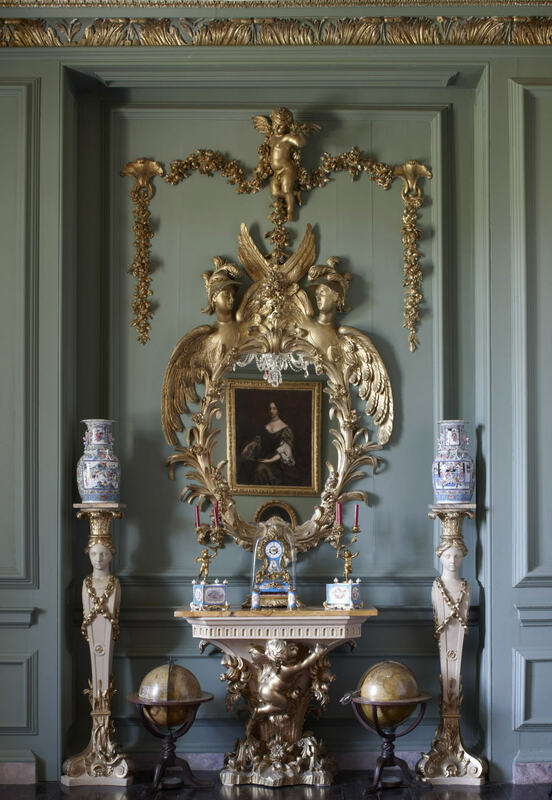 The interior of the house is as impressive as the exterior, with beautiful collections of furniture, paintings and porcelain to be admired - highlighting both the family’s and Cornwall’s history. The staircase in the hall is stunning, with a cantilevered design creating the illusion of a floating structure. 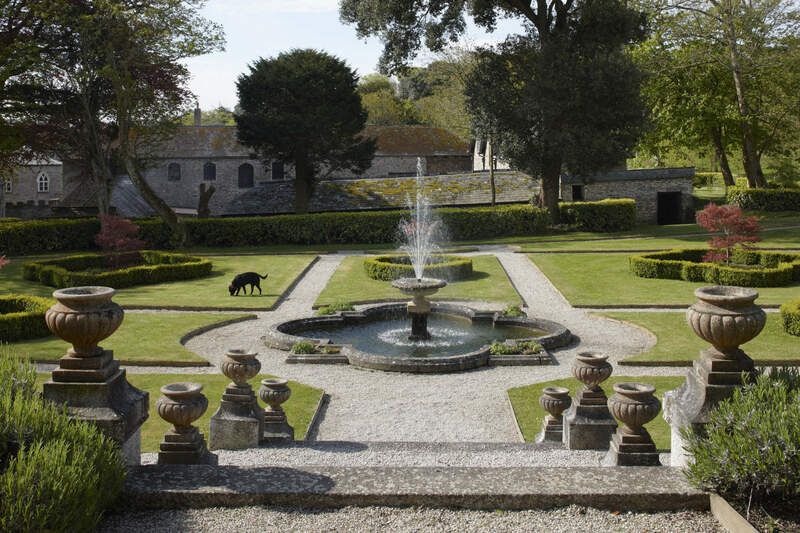 The beautifully landscaped grounds, designed and created in the 1730s by Edmund Prideaux, are currently being lovingly restored having been lost to overgrown laurels. So far, an 80-tree lime avenue has been replanted and the Victorian Formal Garden remodelled. 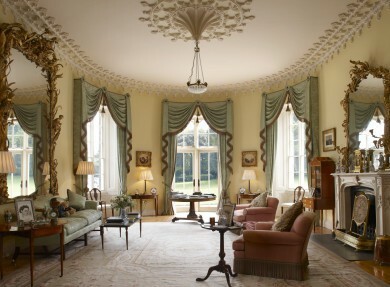 The grounds are also home to many unique buildings including an eighteenth century temple, the first building outside of Bath to be built using Bath stone. 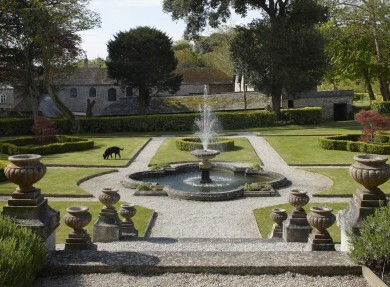 Popular with filmmakers, Prideaux Place has played host to stars including Ralph Feinnes, Keira Knightley, Ben Kingsley, Jack Whitehall, Helena Bonham Carter, Nigel Hawthorne and Imelda Staunton. 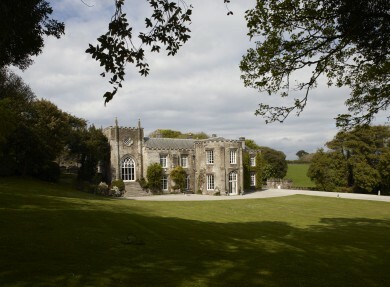 Prideaux Place has also appeared in many Rosamunde Pilcher adaptations for German television. The estate’s spectacular coastline, within walking distance from the house, is extensively featured in the BBC’s recent adaptation of Poldark. 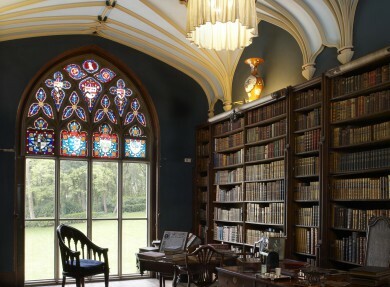 Please see the website for seasonal opening hours. The sixteenth century carved ceiling depicting the biblical story of Susanna and the Elders. Covered for two hundred years until its restoration in 1987 it is known as the ‘hidden ceiling’. Spotting deer in the grounds, whilst enjoying a glass of wine in the Terrace Tea Room.